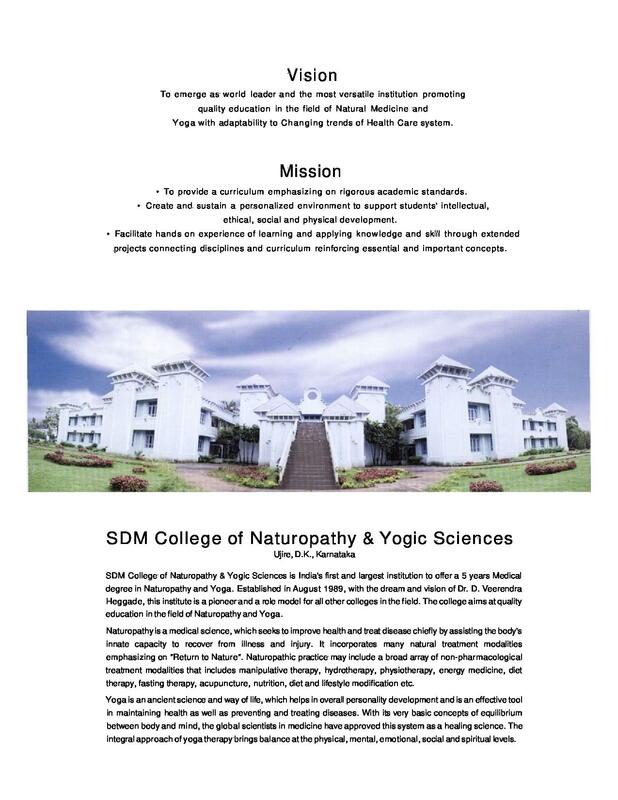 SDM College of Naturopathy and Yogic Sciences (SDMCNYS), Kannada was established in 1989 and is running under the SDM Educational Society. 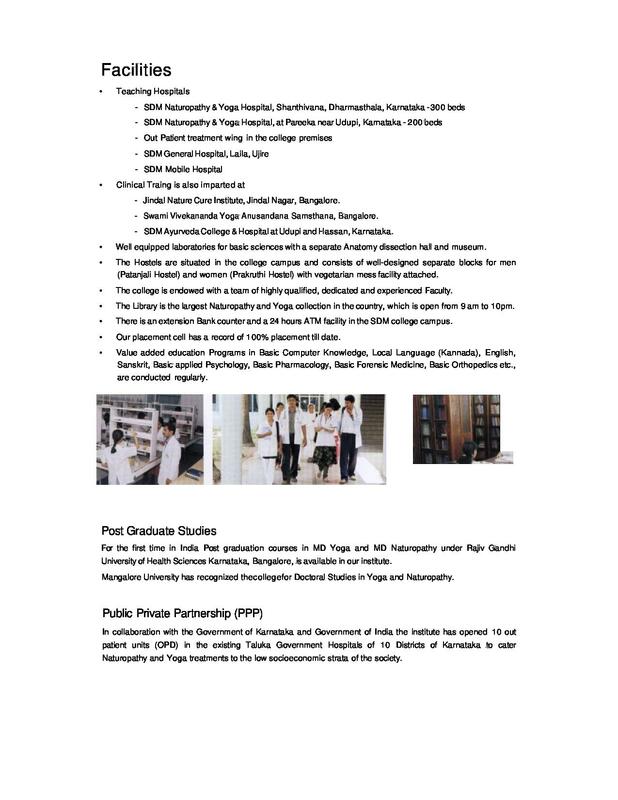 The college is affiliated to Rajiv Gandhi University of Health Science and recognized by Department of Ayush and Ministry of Health & Family Welfare, Government of Karnataka. It offers Bachelor of Naturopathy and Yogic Sciences (BNYS) program and Post graduate program (MD) in Naturopathy and Yoga. 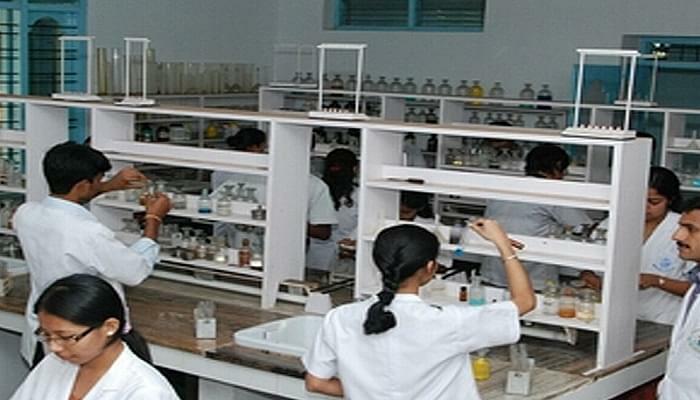 More than 800 doctors of this college are well placed in India and aboard. SDMCNYS has well qualified teaching staff having years of experience in the field of medical science. The college has separate accommodations for girls and boys with all modern facilities. The main aim of the college is to provide the best education to the students in their relevant stream.